I hope everyone is well! 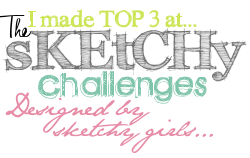 This week has been ridiculously busy, so I am just popping in really quickly to tell you about our new monthly Playing in Paradise Sketch Challenge! Everyone is invited to play and you have until May 31 to enter. I hope you will join in. Please stop on over at the Playing in Paradise challenge to check out the beautiful creations the team has made. Thanks so much for popping by and for taking the time to leave a comment. I really appreciate them. 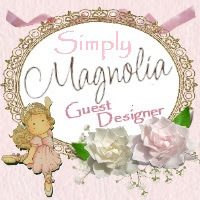 I am afraid I am horribly behind with visiting your blogs at the moment - I do apologize :( I will start catching up as soon as I get a chance this evening and will try to get around to visiting everyone over the weekend. Oh I like that Dawn. Very very classy! This is stunning Dawn. 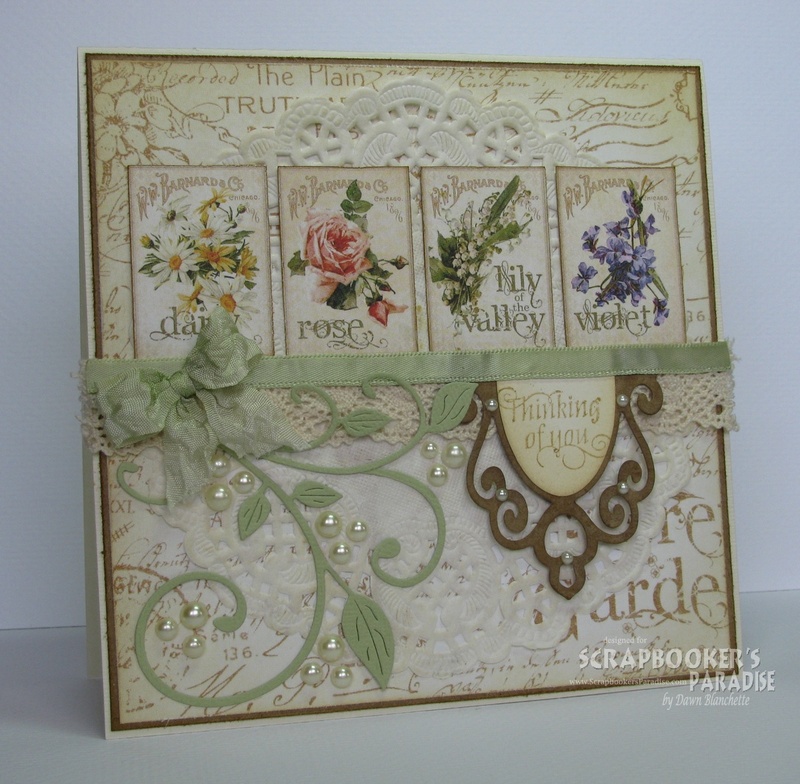 Such a lovely way to use those gorgeous Graphic 45 Secret Garden papers. The colours are so soft and delicate and I love the way you have added the sentiment. Don't you just LOVE Secret Garden? This is a STUNNER Dawn. You've done an absolutely BEAUTIFUL job. Just perfect! I know what you mean about life getting crazy. I've had a big plumbing problem and a big fish tank problem all in the same week. Yikes. Things have settled down for me, hope they do for you too. WOW, love the card you made, Dawn. Such a brilliant use of all elements. Loving all the sketches as well. 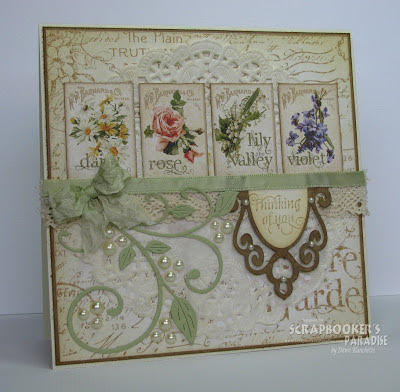 I love how you used the panels from the Secret Garden paper to make your card! It's so very pretty. This is a beautiful card, so soft and pretty and your floral images are beautiful. Dawn, this is gorgeous! 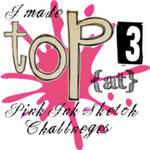 I love your approach to the sketch and your design elements are gorgeous! So gorgeous, Dawn!! 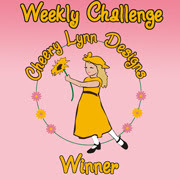 I love the layered lace & ribbon - so soft, pretty, and feminine :) Fabulous take on the sketch! Winner of My Favourite Stamp Giveaway!